Eurocom Worldwide’s members from Benelux, France, Italy, Germany,Finland, Latvia, Hungary, Poland and Czech Republic gathered from 20th - 22th September 2018 in Prague, Czech Republic, to discuss crucial agency management topics including new business activities, development of new services, talent recruitment, employer branding and social network activities.The meeting was hosted by Eurocom Worldwide’s Czech & Slovak Republic agency PR.Konektor. 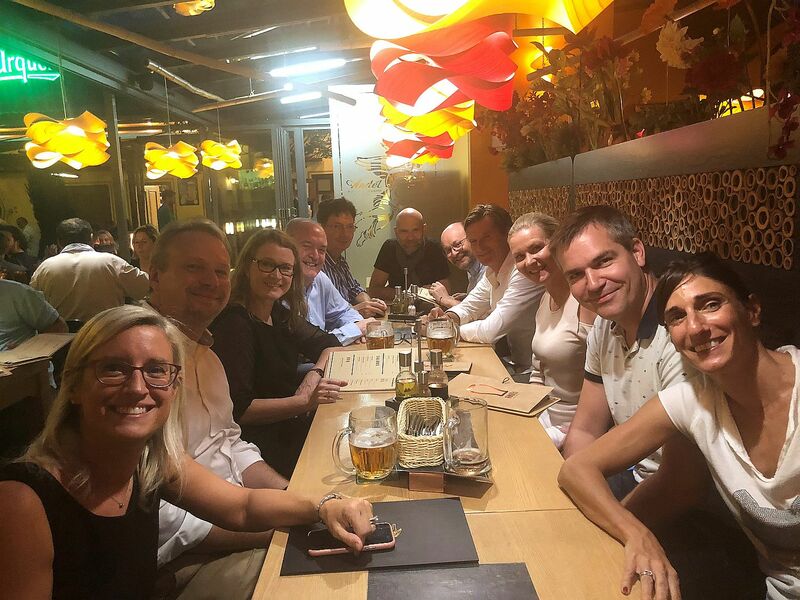 The meeting in Prague took place six months after the Eurocom Annual Conference in Berlin, Germany, and gave Eurocom members the chance to elaborate on some of the annual conference topics in depth with their fellow partners. The informal setting enabled some lively and free flowing discussions about management challenges that most agency leaders are confronted with in their daily business.